Few things feel worse than an unexpected, incessant twinging in your lower back, and few strains can put you out of commission faster. But we’re here to tell you that it’s not normal to go through the day moaning and clutching your back in pain. If you want to experience real relief for your back pain symptoms, then you need to visit a chiropractor like the Autera Health Center that can get to the root of the problem. Low back pain is so prevalent today you might think it’s inevitable, but that’s far from accurate. While there are dozens of potential triggers for low back pain, most cases are caused by poor posture, too much sitting during the work day, or either strains or sprains to your muscles. Sprains and strains can come from sudden injuries, or they can build up over time due to chronic wear and tear. While muscle tears and damage technically cause strains, sprains are the result of ligament damage instead. Regardless of the cause of your low back pain, the best way to solve the problem permanently is to seek professional help with a chiropractor. 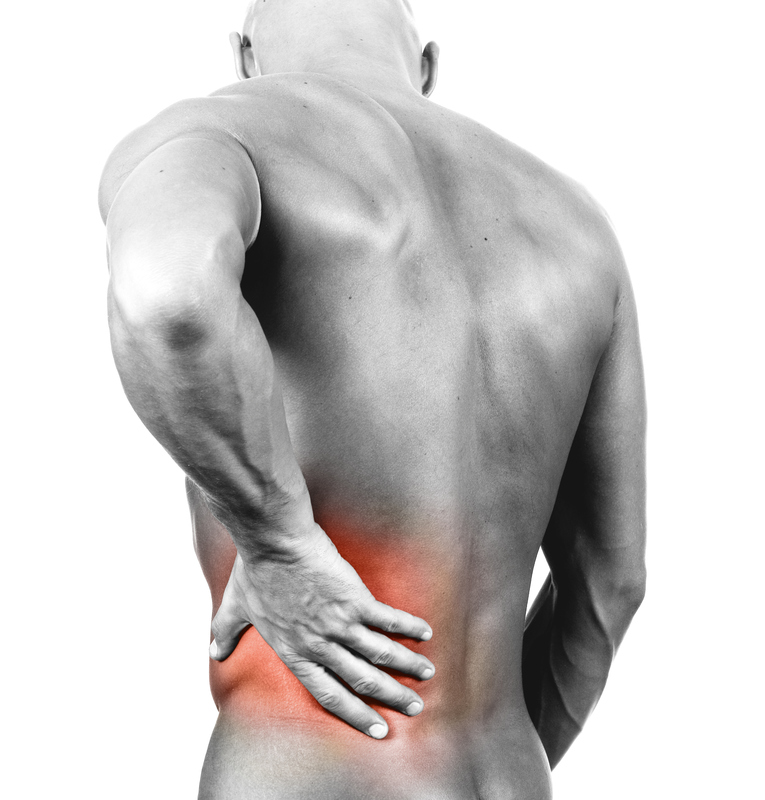 Over 22 million Americans book chiropractic appointments each year, and most of these are because of low back pain. This means that chiropractors are well versed in treating back pain and can recommend a variety of treatment options for you, including spinal manipulation, therapeutic massage, acupuncture, or electrical therapy. Most chiropractic treatment options for low back pain are safe and effective, and you can expect to notice results after your first few sessions. Peachtree City, GA residents, have the perfect option for achieving long-lasting relief for low back pain: the Autera Health Center. We have a personal passion for helping our clients live their best lives today, and we will do whatever we can as a team to reduce your back pain so that you can continue to enjoy the activities you always have. Have any questions about our services? Please call us today at (770) 487-5211 so that we can answer them personally or book you an introductory appointment to address your back pain. One visit is all it takes for us to consider you part of our Peachtree City family, so we hope to meet you soon!